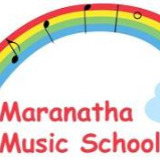 maranathamusic Buyer offer accepted but then go Mia n did not reply to msg. 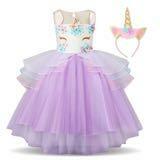 janicelovea Great buyer to deal with! Speedy replies Thank you! 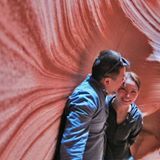 iceman888 Great buyer to deal with! 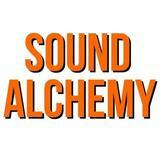 sound_alchemy Fast and smooth transaction, thank you for the purchase! xtrios fast dealer! paid and picked up in a day! 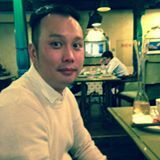 @josef_tam is on Carousell - Follow to stay updated!